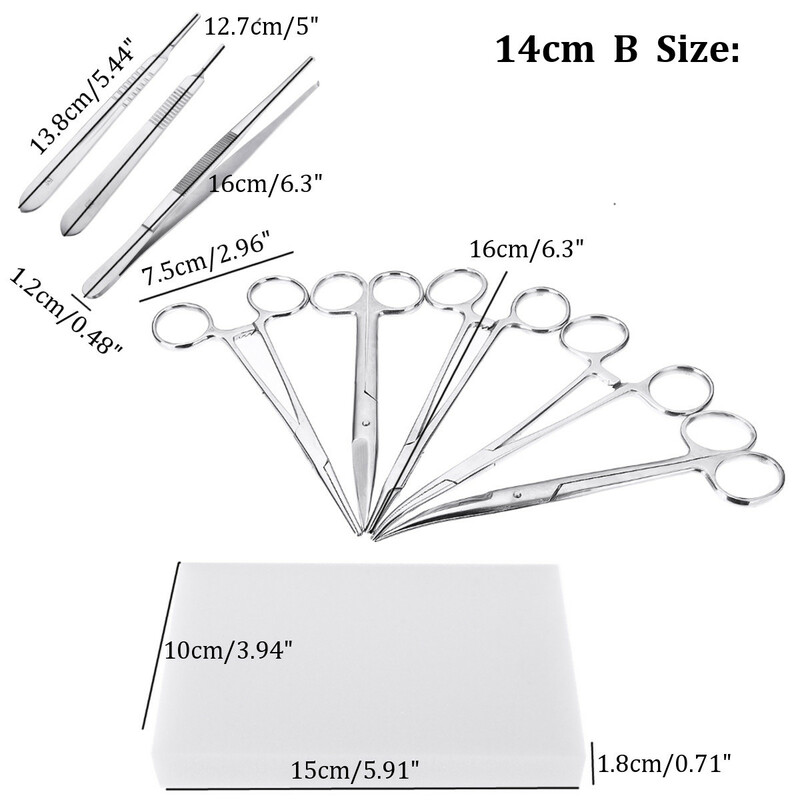 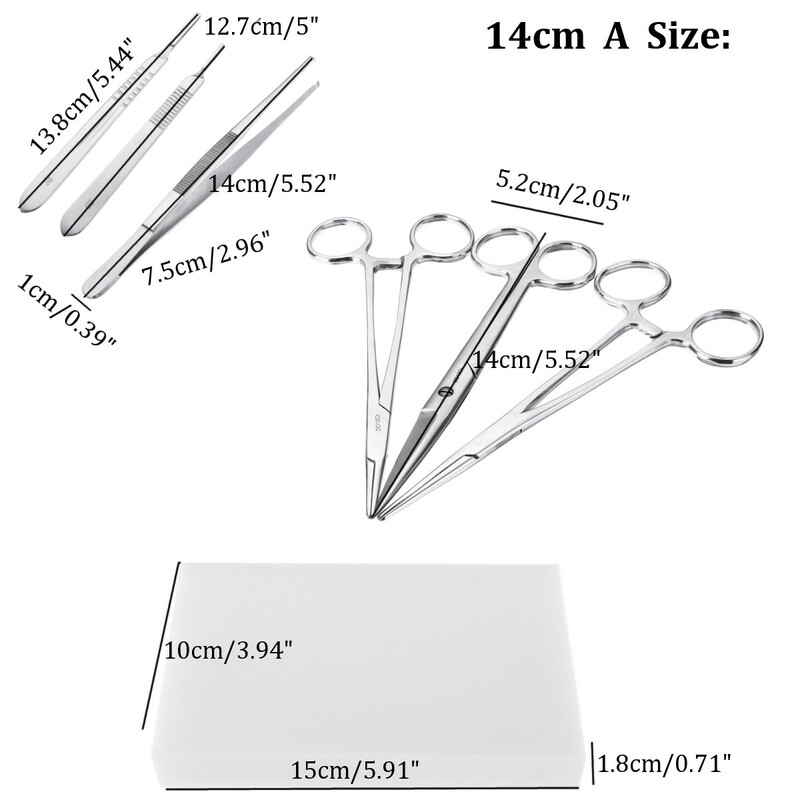 - STERILE High quality disposable instruments that will last many uses for practice... or once for sterile procedures! 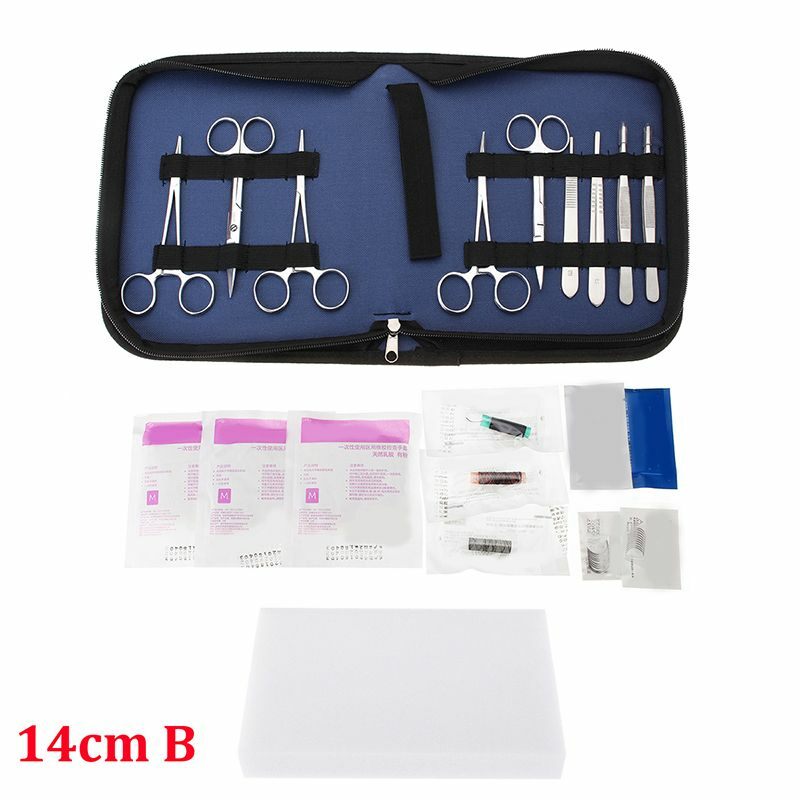 - For surgical incision and suture of basic training. 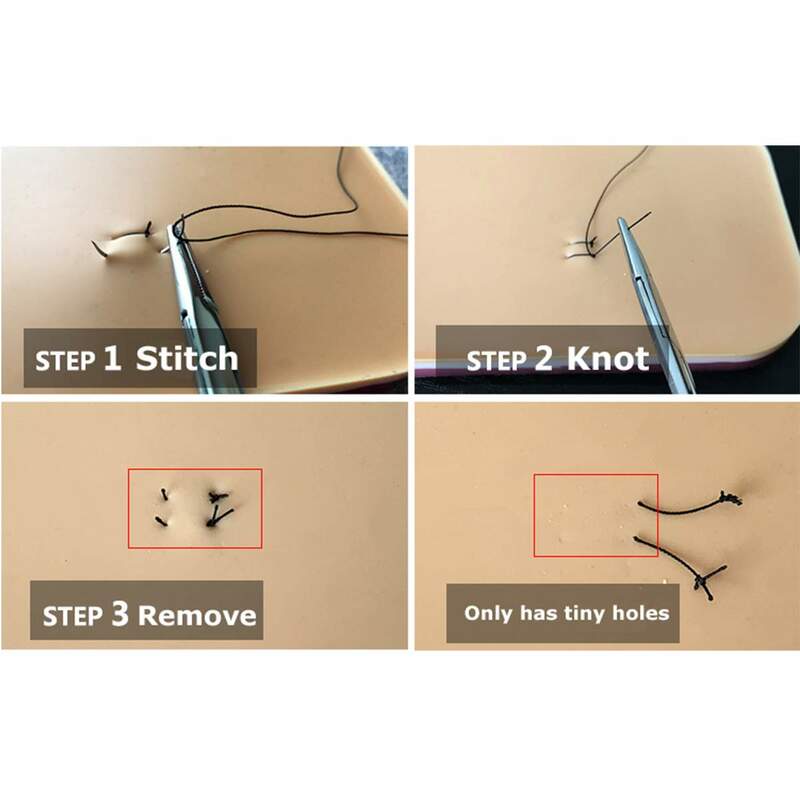 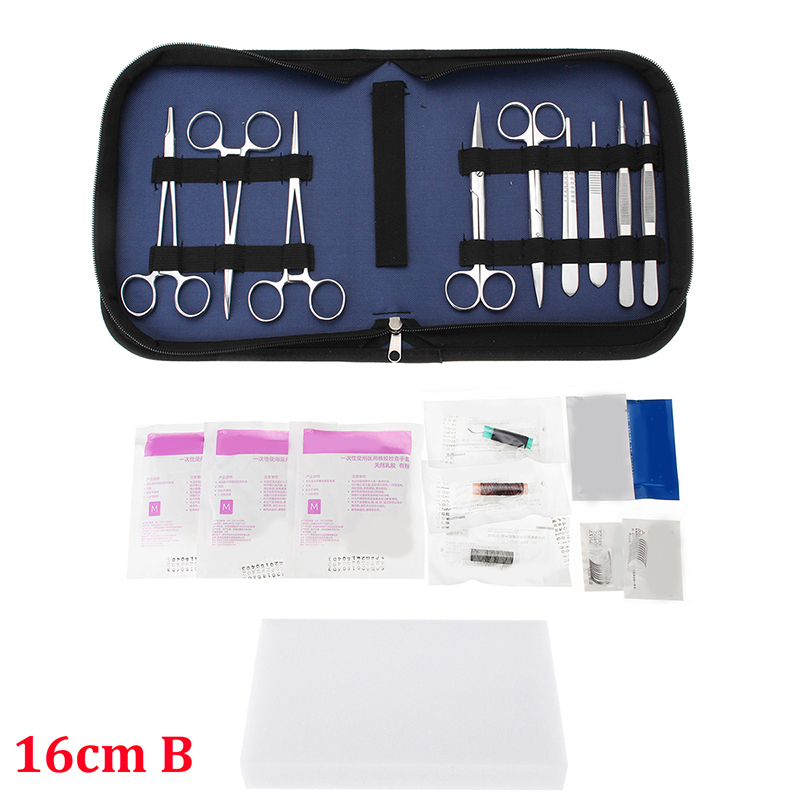 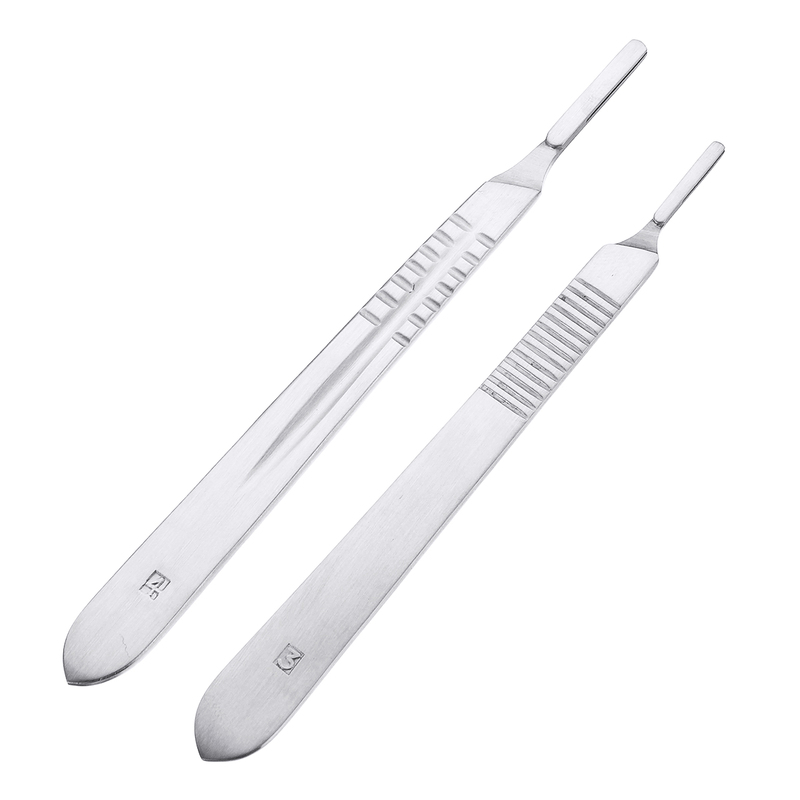 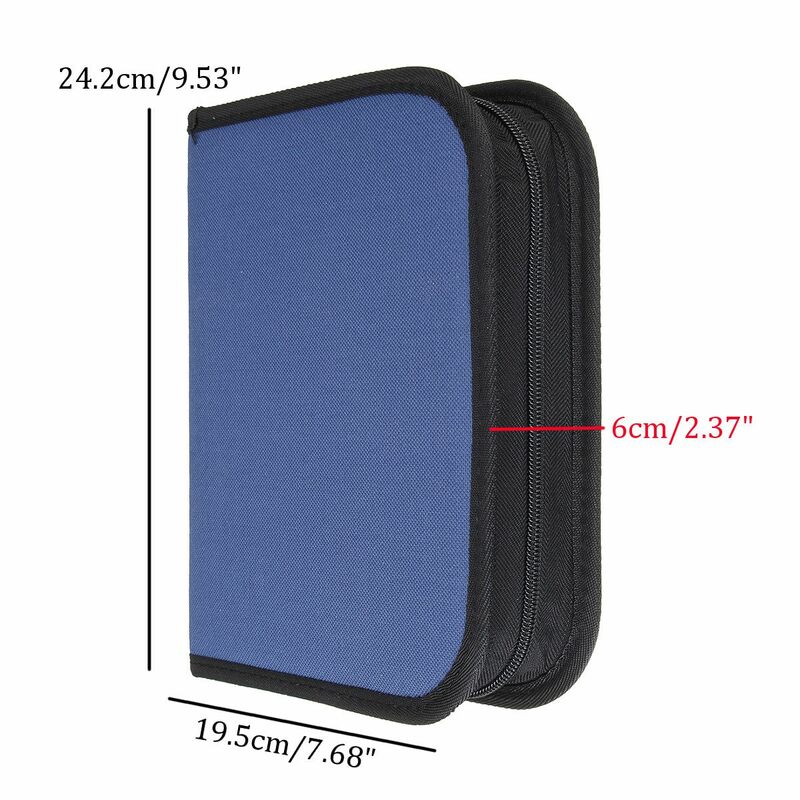 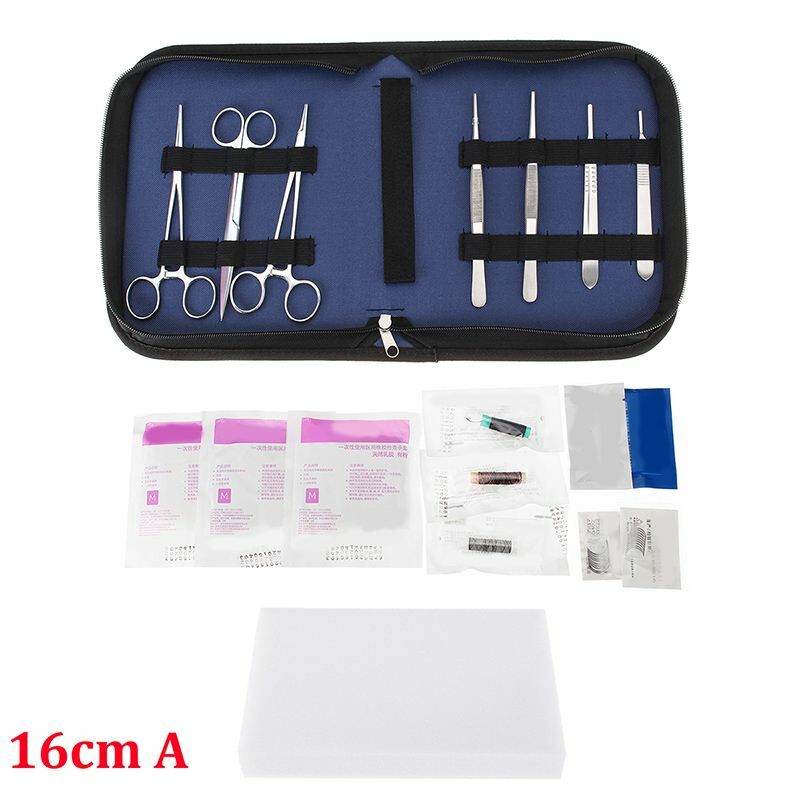 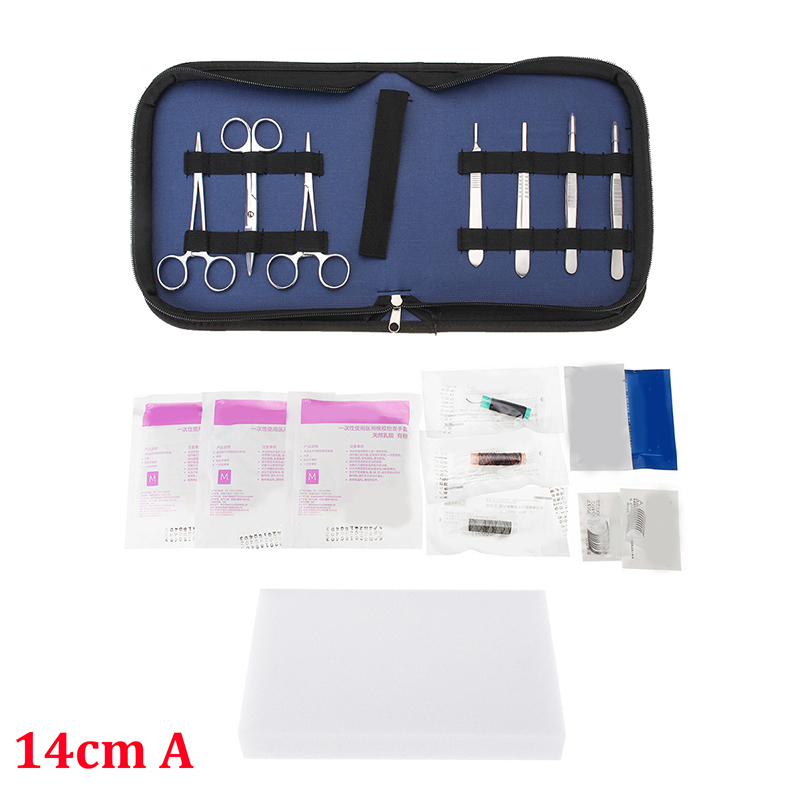 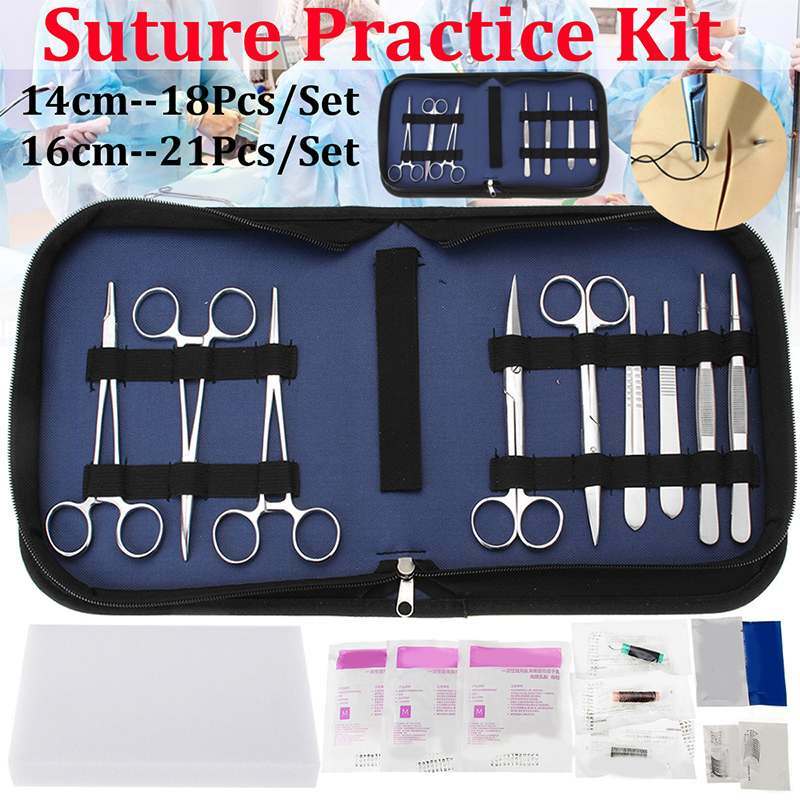 - It can be used for skin suture training for multiple times. 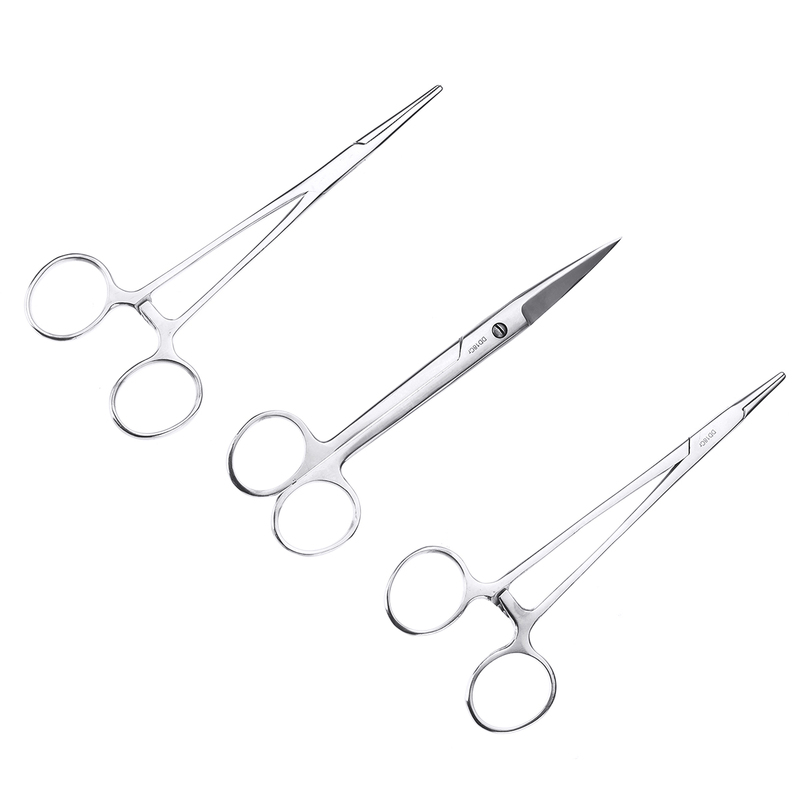 - Compact design, making it convenient for simulation training.